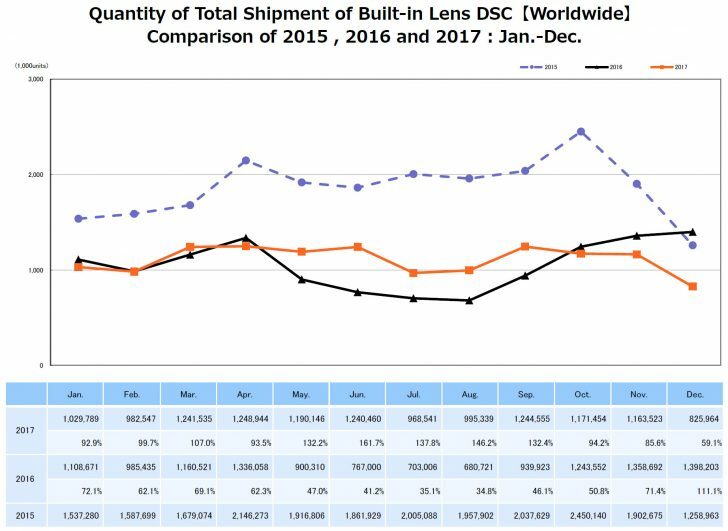 The final camera shipment numbers for 2017 are in and the year may show we’ve bottomed out in total shipments. 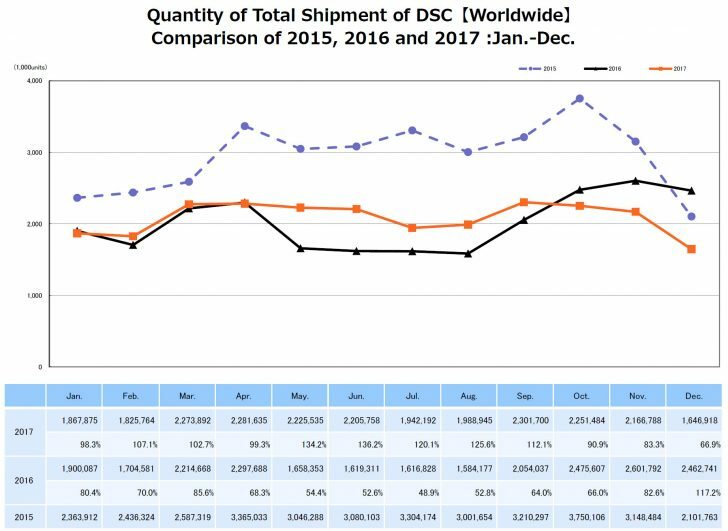 2017 saw an increase in total camera shipments, though 2016 was affected by the Kumamoto earthquake which caused supply chain issues for a lot of manufacturers. The compact market continues to fall, but decline in shipments appears to be slowing considerably, even when you take the earthquake into account. This is an area Canon will continue to try and grow marketshare, as well as profitability with their G series compact cameras. 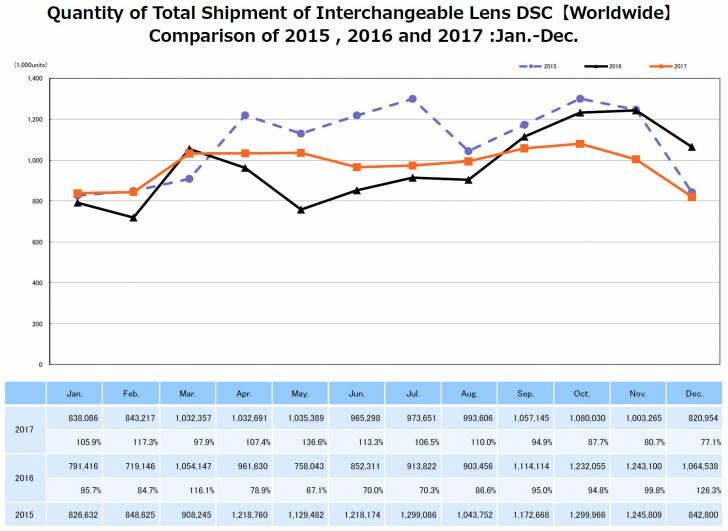 DSLR sales accounted for about 65% of total shipments for the ILC segment, with mirrorless making up the other 35%. Adoption of mirrorless cameras is driven by Japan and Asia, as it’s approaching a 50/50 split in shipments. The split for DSLRs and mirrorless cameras in North America is about 85%/15%, and Europe is somewhere in between the two regions. 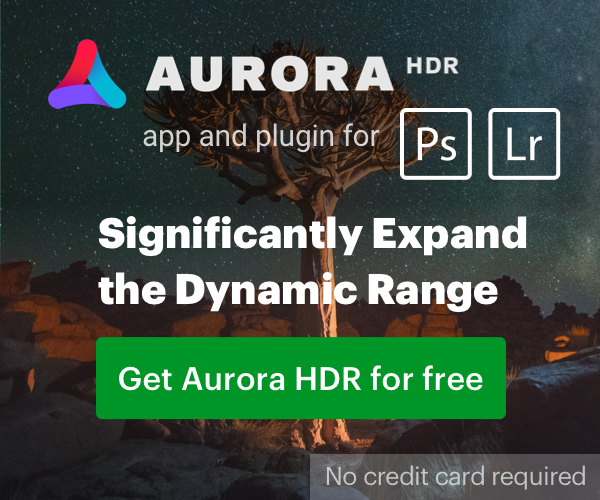 I don’t think we’ll see significant movement in the DSLR to mirrorless split in North America until Nikon enters the segment with DX and FX mirrorless cameras and Canon released a full frame mirrorless option and maybe an even higher end APS-C EOS M.
The death of the DSLR is still a long ways off. You can read some further analysis at Canon News.